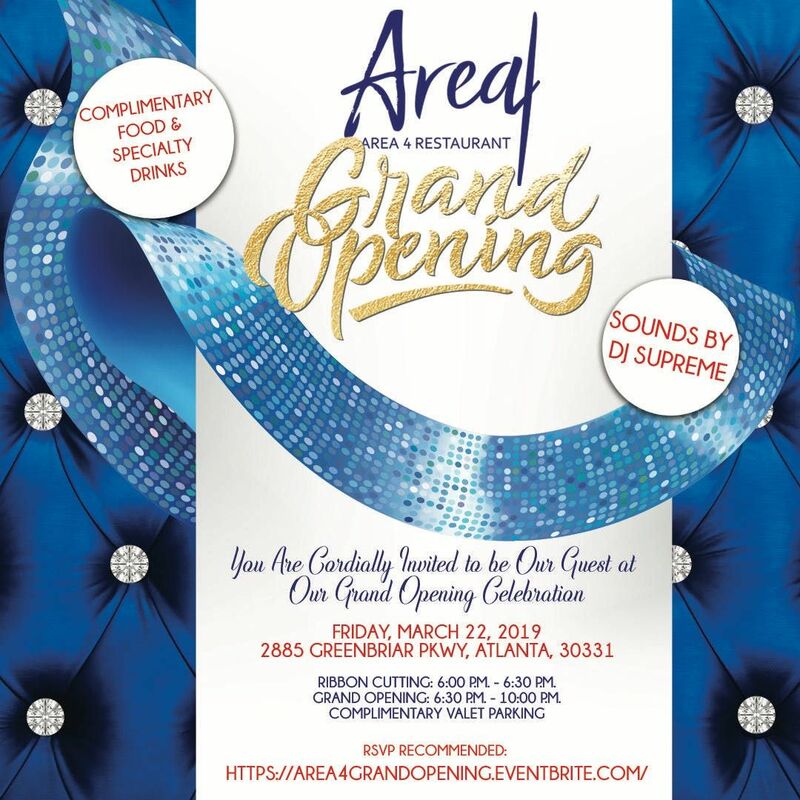 This experience of good Southern pop-soul cuisine, hospitality, and historic neighborhoods in Southwest Atlanta, comes at a time where new businesses should meet the needs of the community. This is why Area 4 is proud to welcome community members to an exciting evening of food, drinks, and ole school music. Ribbon Cutting starts at 6:00 p.m. - 6:30 p.m.